How Do You Know If Mold Is Making You Sick? Getting sick is awful, and if you’re like most people, you do everything in your power to heal yourself when you’re ill. 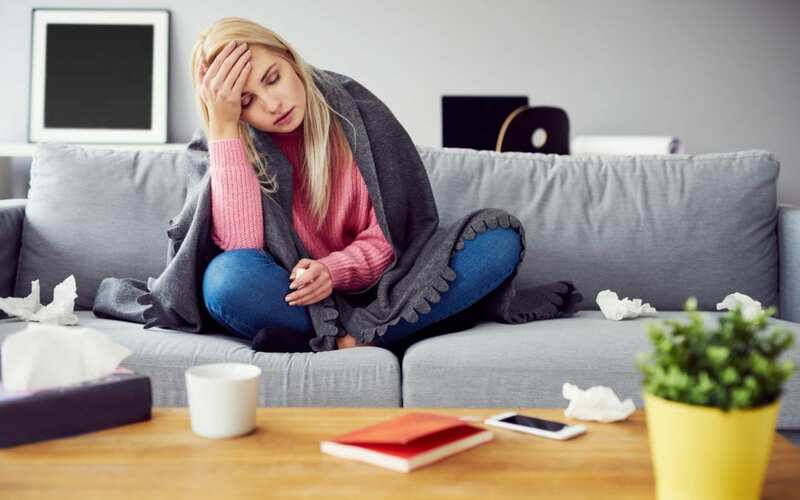 Eliminating the cause of your illness is the best cure, but unfortunately, it’s not always obvious what’s making you feel under the weather. Fungal infestations cause serious health problems and make existing ailments worse — Mold remediation could prove critical to your efforts to get better. Here’s why. Mold is a type of fungus that grows in colonies, or groups comprising thousands or millions of individual organisms. Like mushrooms and other fungi, mold reproduces by releasing spores. These tiny particles are light enough to float on a gentle breeze, and when they land in favorable conditions, the mold growth cycle starts all over again. An increased likelihood of opportunistic infections, especially if your immune system is already compromised. Children and the elderly often prove more susceptible to these hazards. This makes mold removal imperative for families. How Do I Know If Mold in My Apartment Is Making Me Sick? Mold isn’t always easy to spot. Since all it needs to thrive is a surface and a small amount of moisture, it can crop up on walls, furniture, clothing and everything else that you own. It’s commonly encountered in crawl spaces, basements, bathrooms, and other damp areas. Further confusing the issue, visible mold colonies may take on a variety of visual characteristics. Some growths look like black or white spots, while others produce rusty appearances and discoloration. Lots of mold infestations follow closely on the heels of floods and other water damage events that might make it even harder to tell what’s going on. The only sure way to tell is to perform a thorough mold inspection that relies on advanced technology to sample moisture, air quality, and other factors. What Can I Do About Mold in Manhattan? If you care about your well-being, then living in mold-filled conditions isn’t an option. Mold remediation is vital to getting healthy again, so be proactive. Talk to an expert about dealing with mold in your home or workplace soon.